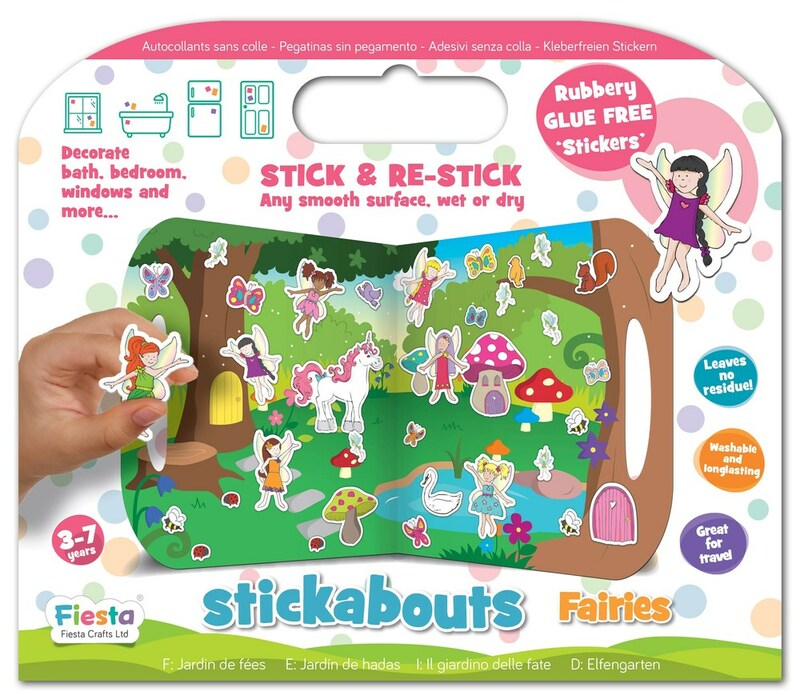 Themed reusable stickers in a fold out scene make a perfect travel toy. 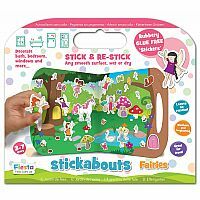 Glue-free stickers work on any smooth surface- wet or dry. 30+ stickers and colorful 18” x 10” (when open) playboard. Ages 3-7.